When listing your rental, you want it to be seen by trustworthy people. You want to find that perfect tenant who will knock your socks off with the care they put into your home. You want to rent out your home faster. The question then becomes, where will you achieve all of these things? The answer: Rentfaster.ca! Our amazing rental site is perfect for landlords who are serious about renting. 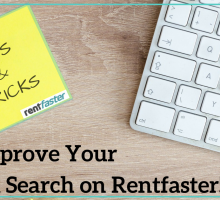 Not only does it offer a fully equipped rental search site with thousands of users, it has unique tools and tips to help when renting out your home. 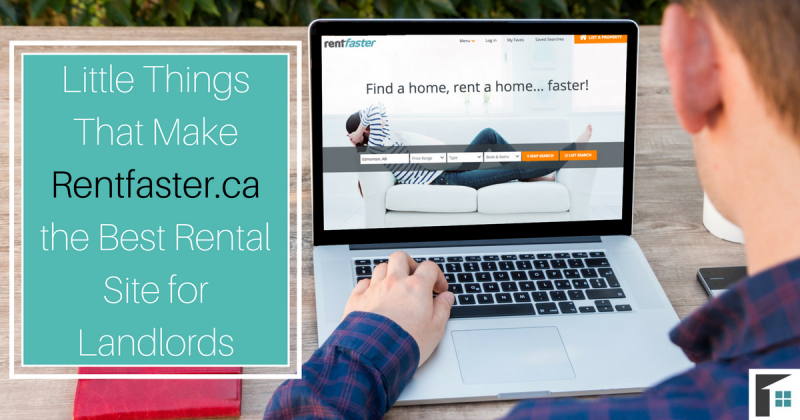 Here are the little things that make Rentfaster.ca the best rental site for landlords! Before you can list your rental, you need to know what rental price *(INSERT HYPERLINK WHEN BLOG IS POSTED)* to use for your home. The unique Rentfaster pricing tool is the perfect way to compare listings similar to your own, and find the best price. You can assess the prices of rentals comparable to yours, the current market prices, and the yearly ebbs and flows of listing prices. 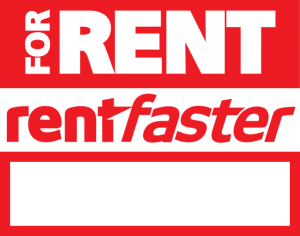 Finding the perfect rental price is easy with the Rentfaster pricing tool! As well as everything you need to formally ‘rent’ out your home. All of these documents are available free of charge on the rental site. Simply create your free Rentfaster.ca account and print everything that you need! Once your rental listing is up and running, the simple click of a button will share your rental on your social media pages. 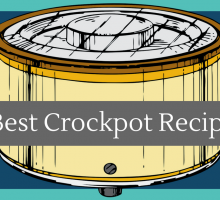 In the left-hand corner of your listing, you will see a small arrow button – clicking this will auto-populate a post for you to share with your followers! The best thing about social media sharing is that Rentfaster.ca wants to share it too! Once you tag @Rentfaster in the post or use the hashtag #RentfasterCA, we can share the listing with all of our followers. Giving your rental the exposure it needs to help you find that perfect tenant! It is important that you bring attention to your rental, and Rentfaster.ca wants to help. People passing by need to be made aware that your home is for rent. That is why you have access to a free ‘For Rent’ sign on the rental site! Simply go to your account and request your signs so that you can bring in more traffic to your listing. Having your rental shared on social media, as well as visual advertising on your front lawn, will help you rent out your home… faster! With all of the access to the world wide web, it is easy to fall into the trap of listing your rental on an unreliable site. It is unfortunate that this sometimes leads to rental horror stories – an experience no landlord wants to go through. Unlike these other unreliable listing sites, Rentfaster.ca is trustworthy. There is a pre-screening and security process that tenants (and landlords) go through before gaining access to rentals. This helps to eliminate the scams and negative experiences and ensure that you find a perfect tenant. Just another little thing that makes Rentfaster.ca the best rental site! Rentfaster wants you to have a positive experience when renting. 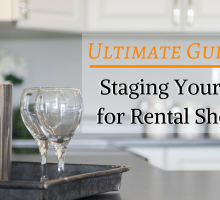 Landlords have enough to organize without being stressed about finding the right forms and determining the best rental price. Take a load off and let Rentfaster.ca help you rent your home!